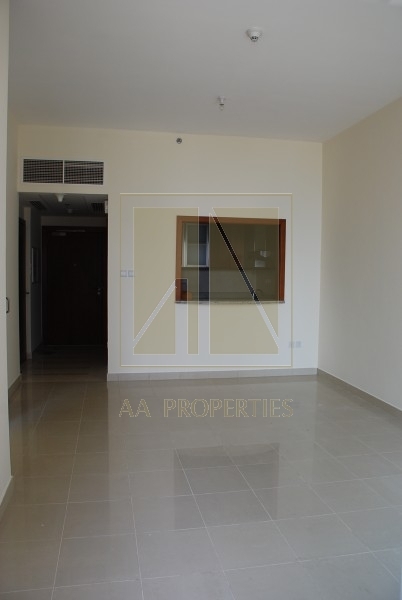 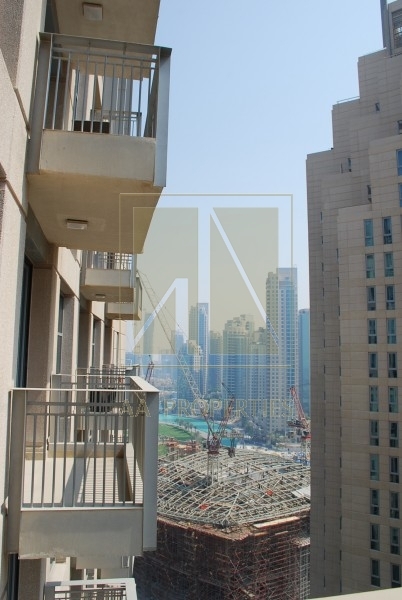 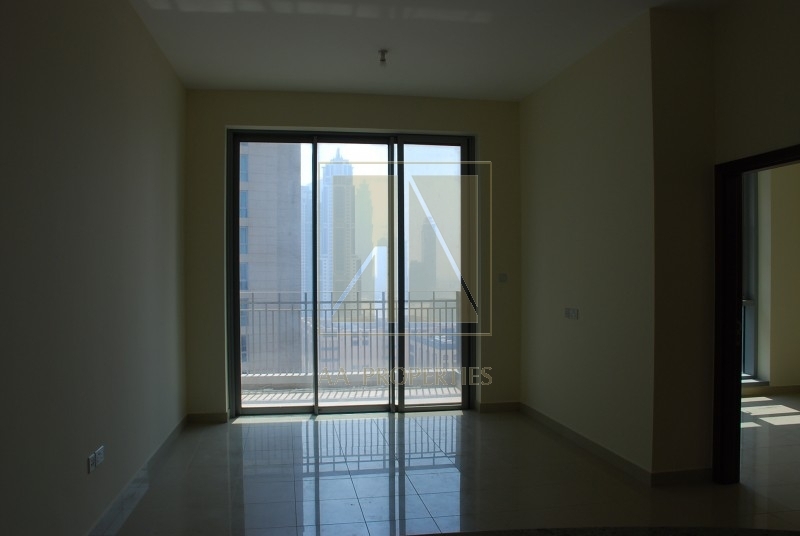 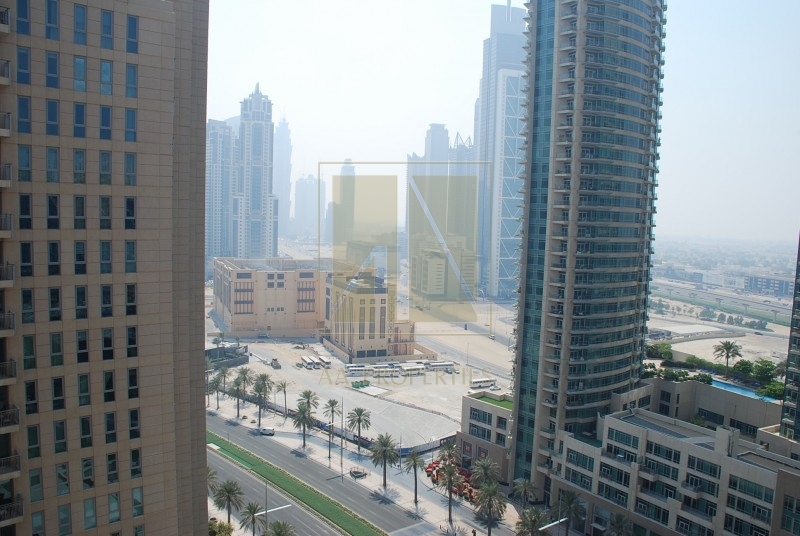 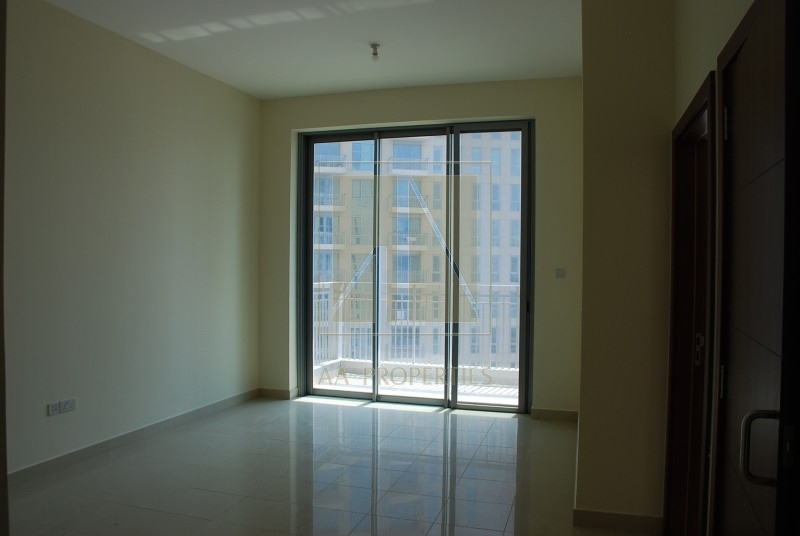 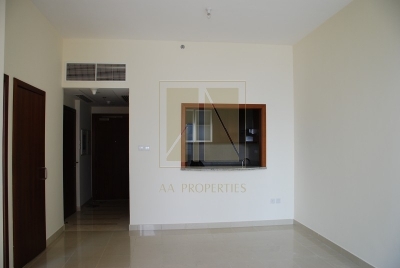 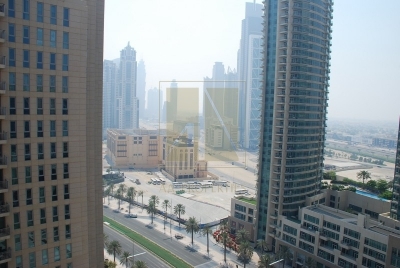 AA Properties Dubai proudly offersthis very beautiful apartment with one master bedroom for rent in Standpoint Tower B in downtown. 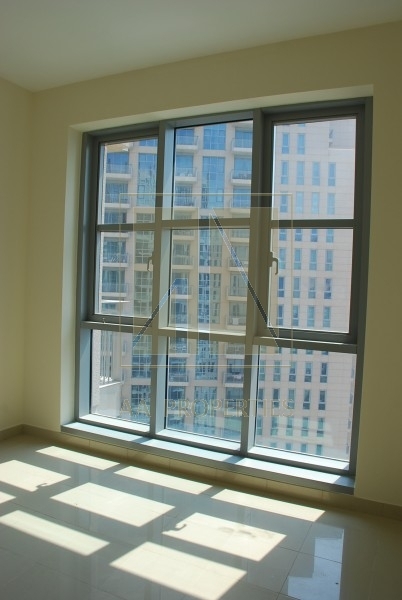 The Standpoint Residences are located on Mohammed Bin Rashid Boulevard, a bustling thoroughfare lined with retail outlets and vibrant cafes, the twin Standpoint towers are situated in close proximity to Burj Khalifa, the worlds tallest building. The living area of the apartment has access to a balcony. 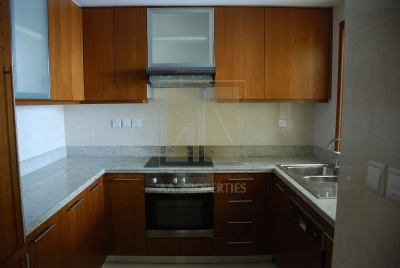 Dining room and a fully equipped U shaped kitchen. 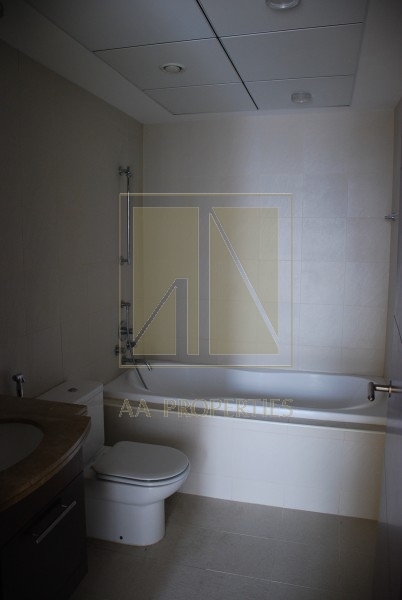 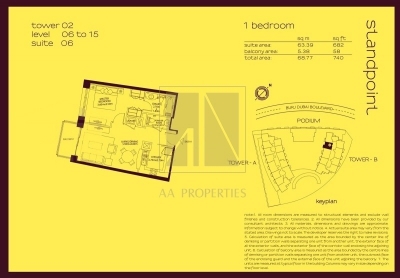 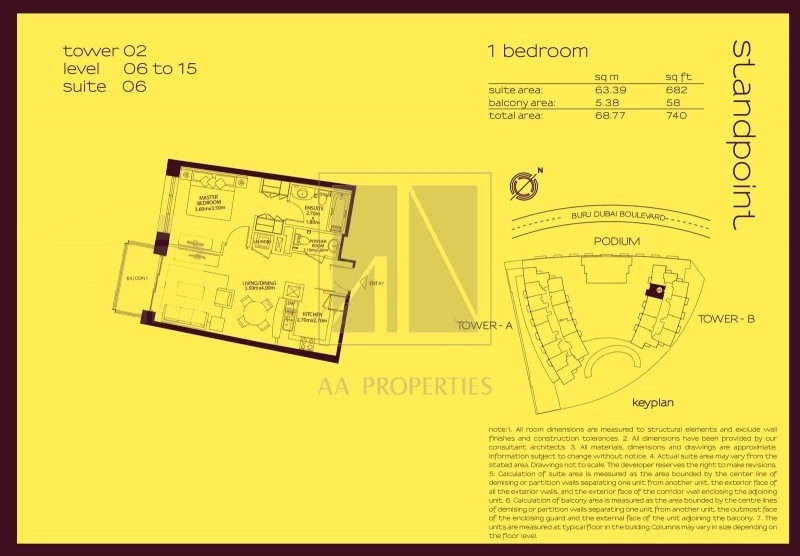 The master bedroom includes built in wardrobes, a bathroom with bath and toilet. 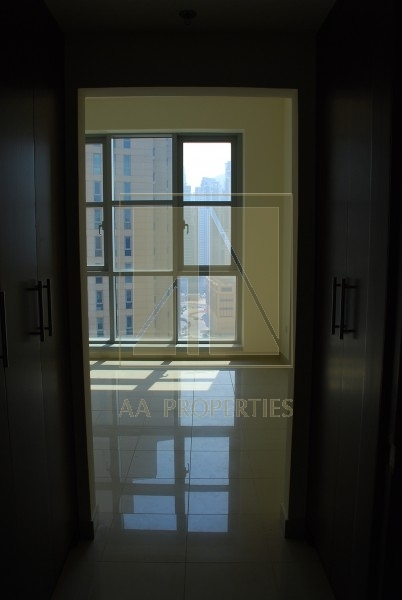 One car park is included with direct access to car park from your own floor level.